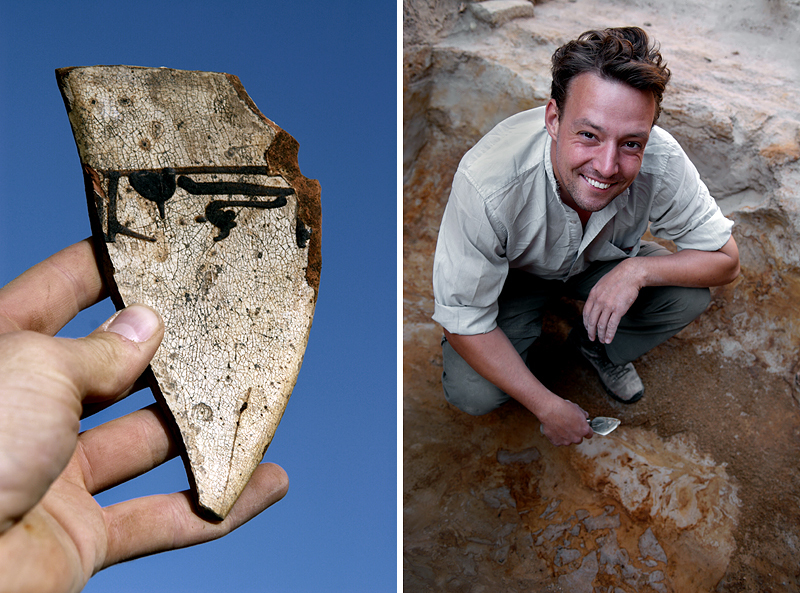 Tish Prouse would be the first to admit that his interest in archaeology stems from a boyhood love of Indiana Jones. But the Edmonton native had no idea his interest would one day lead him to Turkmenistan, a Central Asian country of brutally hot summers, bitterly cold winters and a pockmarked landscape that invites comparisons with the moon. So why is he here? 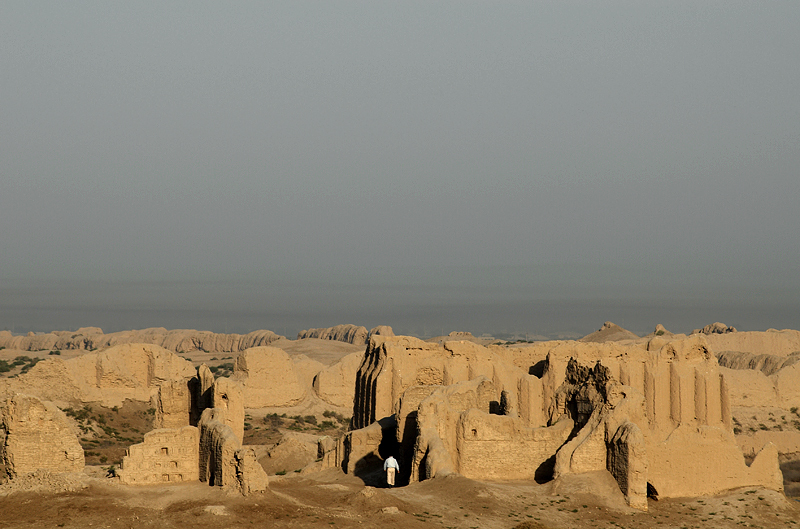 The answer is Merv, an ancient city along the Silk Road that was once a thriving metropolis, one of the largest and most important in the region for over 2,500 years. Little remains of it today, mostly depressions, lumps and rubble. But beneath this desolate landscape, you can find “buildings, industrial complexes, mausoleums, minarets, streets, markets, and houses,” says Prouse. In other words, it’s an archeologist’s dream and part-time home to this graduate of Strathcona Composite High School. Prouse candidly acknowledges that his childhood interest in archeology comes from Indiana Jones and the Last Crusade, the adventure movie starring Harrison Ford. He earned a B.A. in archeology from the University of Alberta, then a master’s degree in archeology from the University College of London in England, and that in turn led to an invitation to join the research at Merv. For Prouse and other archeologists, the interest in Merv lies in its fan-belt location in the Kara Kum Desert. Fed by the Murghab River, which flows down from the Pamir mountain range in Afghanistan, a succession of cities were built on separate sites extremely close to one another. First came the fortress citadel of Erk Kala, later expanded to the city of Gyuar Kala, in turn abandoned for the city of Sultan Kala. Collectively, these cities are referred to as Ancient Merv. The fact that Merv encompasses three distinct cities makes it huge, coming in at a combined total of just over 600 hectares. The archeology remaining at the site is vast. The trench where Prouse is working has already yielded much of interest — along with a few prerequisite snakes, there is evidence of a Mongol sacking and the skeletal remains of an old woman with two youths trapped below a collapsed mud-brick wall. But the most interesting aspect of Prouse’s trench lies in a canal system and series of pipes discovered over the past two field seasons. “What you’ve got is an amazing system of pipes which twist and lock together, fitted with resin to keep water from seeping out of the seams. Not only that, but the clay itself is ridiculously solid, so even when it’s buried and under pressure, it still functions properly. This is the first time a functional water management system has been uncovered at Merv, and the discovery raises many questions about the technology used to build it and what the pipes were for — perhaps providing fresh water or removing waste. But the real treasure lies in understanding how a city was built and functioned, and that’s what Prouse’s excavations at Merv seek to contribute. 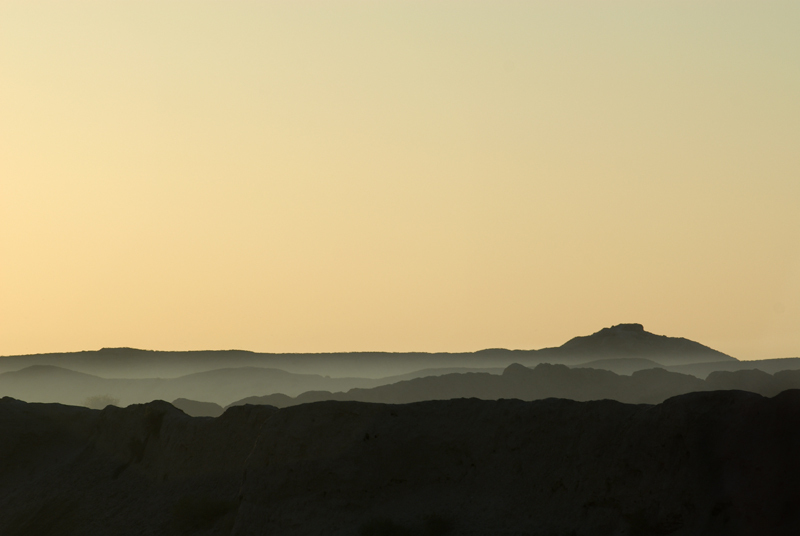 This entry was written by Owen Murray, posted on February 5, 2011 at 10:02 pm, filed under Writing and tagged Ancient Merv, Arcaheology, Article, Canadian Archaeologist, Canwest, Edmonton Journal, He Digs Adventure in the Desert, News, ommphoto, Owen Murray, Sunday Reader, Tish Prouse, Turkmenistan, Writing. Bookmark the permalink. Follow any comments here with the RSS feed for this post. Post a comment or leave a trackback: Trackback URL.